Searching for hilarious life quotes and funny life quotes...?? You came to the right place. 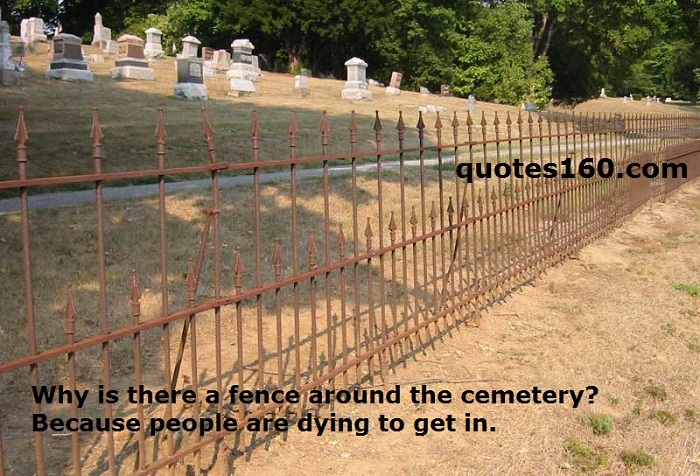 23 best funny and hilarious quotes are presented here. 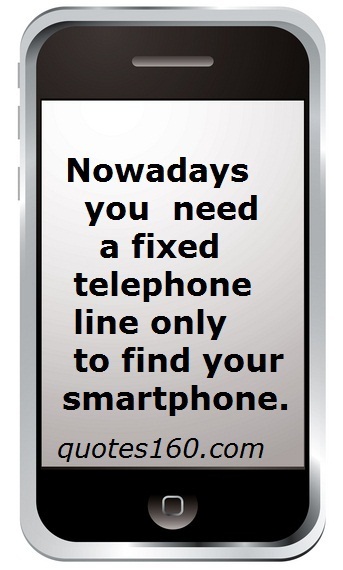 Enjoy... Share these quotes with your friends on Facebook and Twitter. 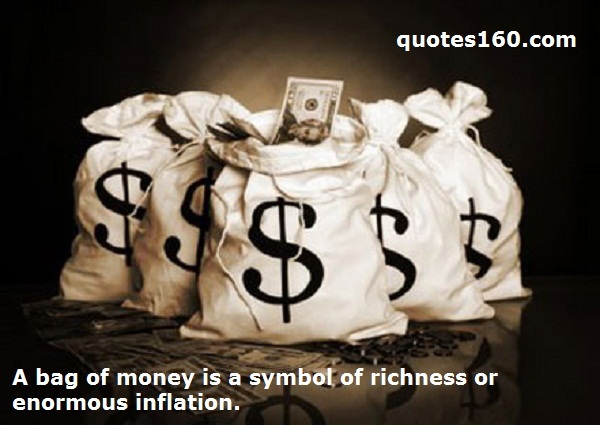 A bag of money is a symbol of richness. Or enormous inflation. 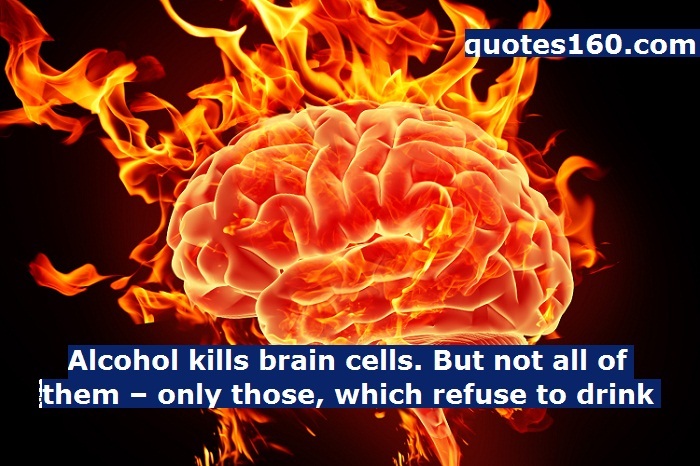 Alcohol kills brain cells. But not all of them – only those, which refuse to drink. Ladies first, pretty ladies sooner. 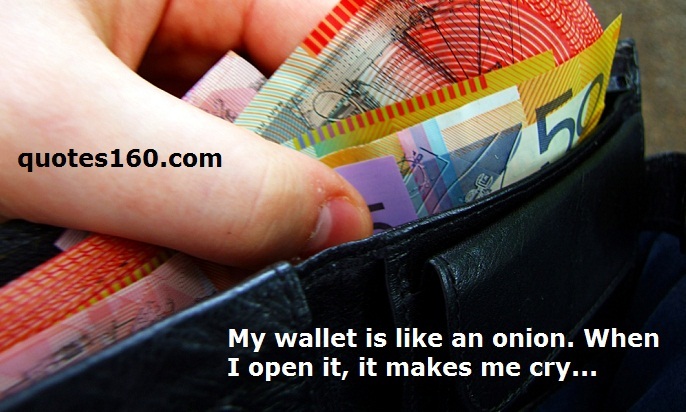 Jewish Proverb - If there is a problem that can be fixed with money, it is not a problem, it's the costs. I don't sing in the shower. I perform. While driving, I feel like a goddess, I drive, others pray. You need to call woman twice. First time that she could find the phone in her bag, second - to answer. Forgive your enemy, but remember his name. 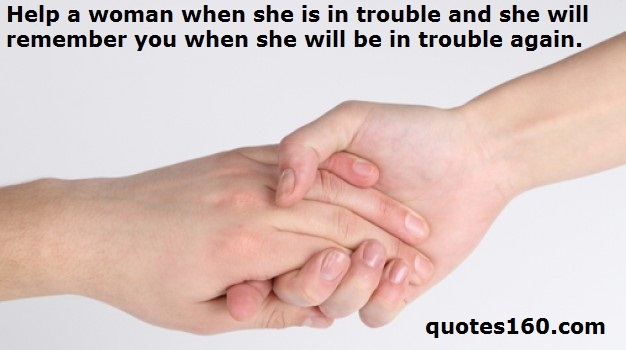 Help a woman when she is in trouble and she will remember you when she will be in trouble again. It's easy to make woman happy. But expensive. 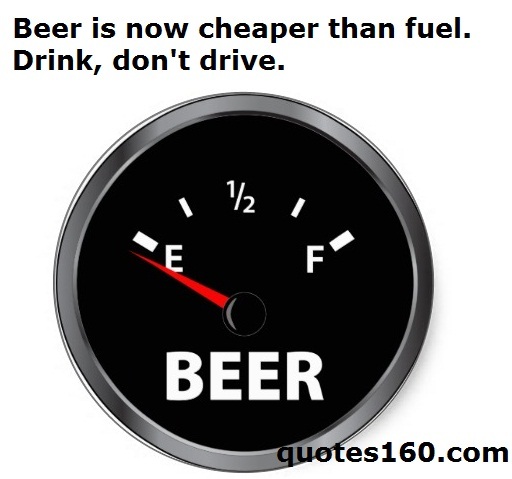 Beer is now cheaper than fuel. Drink, don't drive. 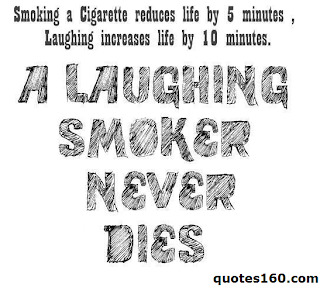 Smoking a cigarette reduces life by 5 minutes. Laughing increases life by 10 minutes. A laughing smoker never dies. The average woman would better choose to be beautiful than to have brains, cause the average man can see better than he thinks. I know my drinking limits. The problem is that I can never reach them – I simply fall down. I'm sorry I hurt your feelings when I called you stupid. I really thought you already knew it. Be friend with stupid people. 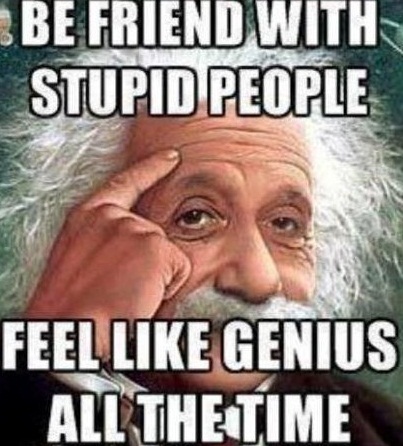 Feel like genius all the time.